In the times when car makers are trying to fill-in a diesel variant whenever possible, Volkswagen India is doing just the contrary. Volkswagen Jetta is the sedan, the German car manufacturer has chosen to fill the petrol variant deficit. The Volkswagen Jetta is a premium sedan offered in an all-diesel variant to begin with. If rumours are to be believed, Volkswagen might showcase the sedan at the upcoming 2012 Indian Expo. Whether this happens or not, 2012 Volkswagen Jetta with a petrol engine is more than a possibility from what we can gather. The sedan could be powered by the same petrol powertrain that drives the Skoda Laura and Skoda Superb with the peak power and superb torque numbers of 160 Bhp and 25.4 kgm respectively. It is a powerful 138 Bhp 2.0 L tubo diesel engine that powers the diesel only sedan in India. 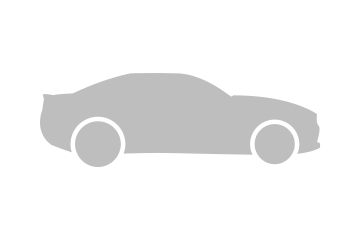 However, an automatic variant is also offered in the diesel line-up. So, this makes one wonder if the auto major has the automatic gearbox in store for the petrol engine as well. 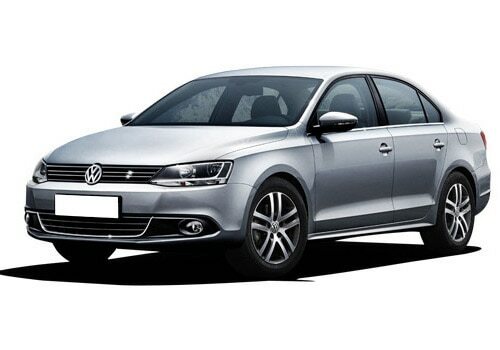 The base variant of the Volkswagen Jetta diesel is available at Rs 14.31 lakh. So, doing a simple math, the Volkswagen Jetta price for the petrol variant could be around Rs 13.50 lakh. Which means, the 2012 Volkswagen Jetta petrol will be a potential threat to Skoda Laura, Renault Fluence, Toyota Corolla and Honda Civic in the D - segment sedans. The revamped version of the premium hatchback, Volkswagen Beetle is also on the cards from Volkswagen for the 2012 Indian Auto Exposition.